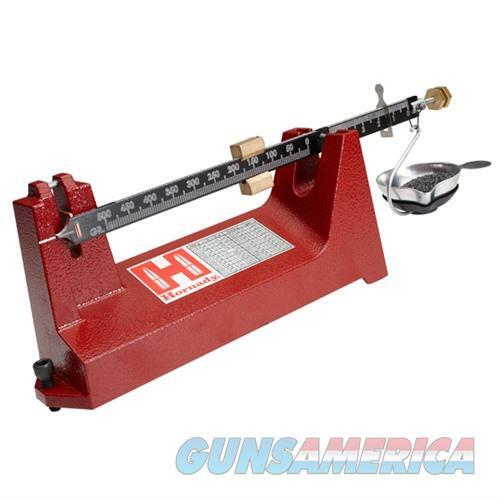 Description: Hornady 50109 Hornady Lock-N-Load Beam Scale Handloaders who prefer a traditional analog scale for powder measurement will love the Hornady? Lock-N-Load? Beam Scale. This high tolerance scale is consistent to within 1/10th of a grain. The scale can be precisely adjusted to balance the powder pan, and measurements are easy to read on the laser etched beam. Made in the U.S.A.